After our scrumptious lunch/merienda at FullHouse, we decided to continue our tour. 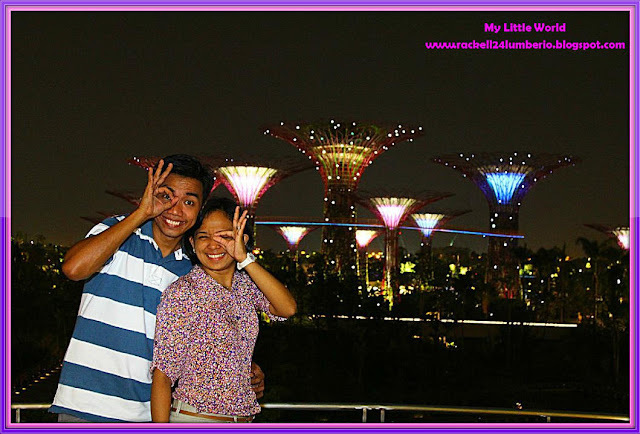 Our next destination is the Gardens by the Bay. 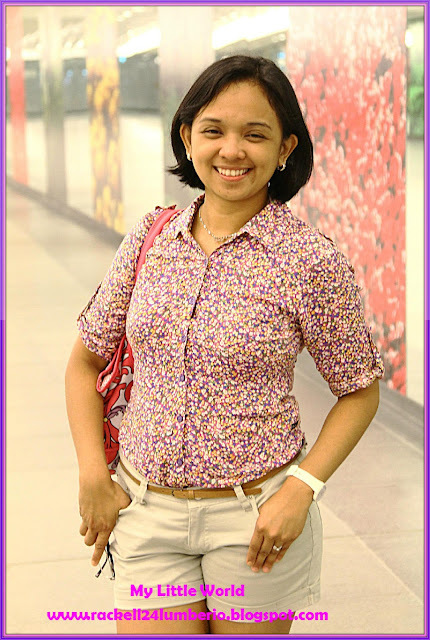 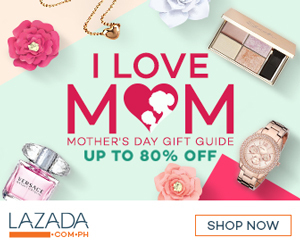 The way to get here is by MRT via Circle Line. 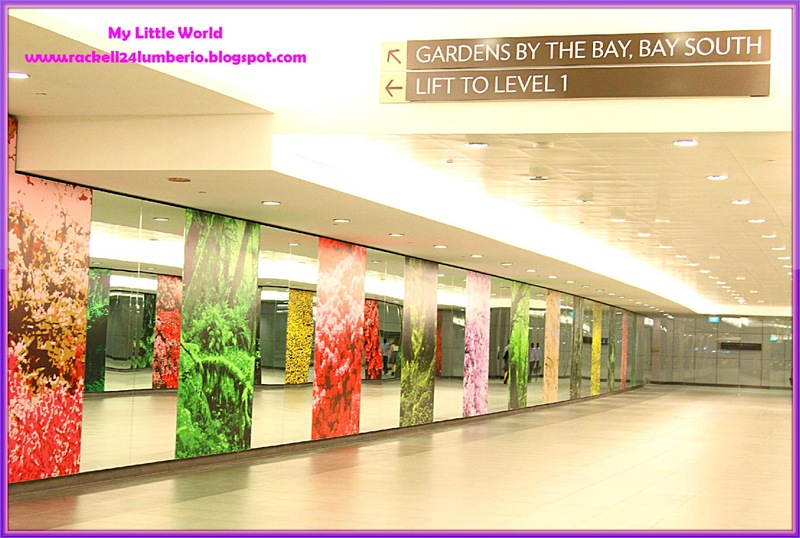 At the Bayfront MRT Station proceed to Exit B and follow the underground link way. 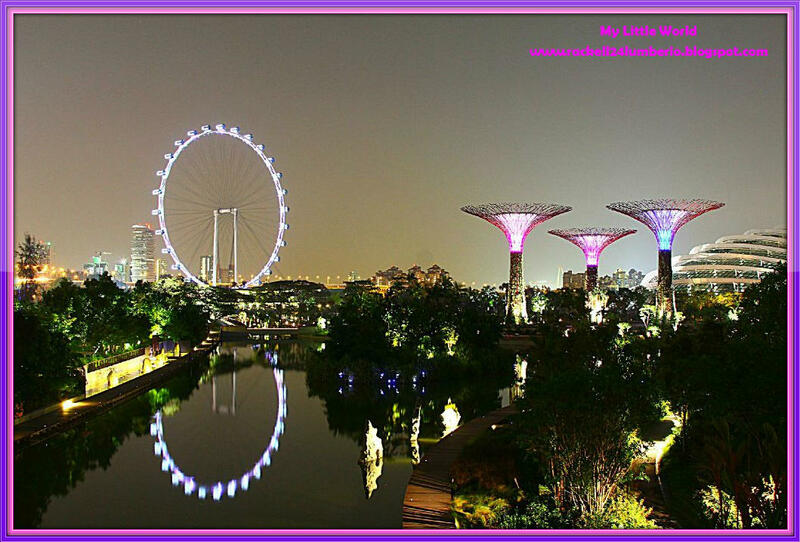 Exit and cross the Dragonfly Bridge into Gardens By The Bay. 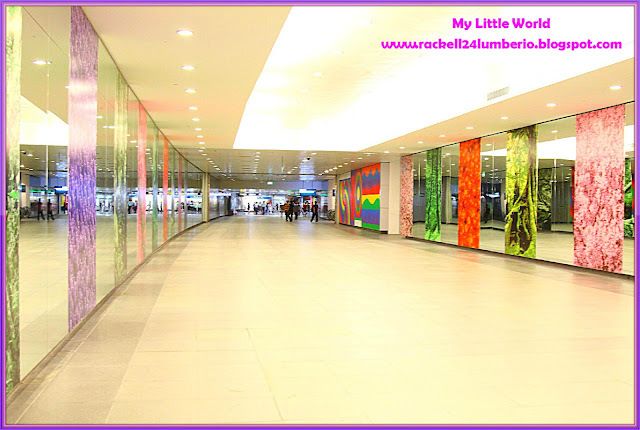 Some photos at the Underground Link Way. 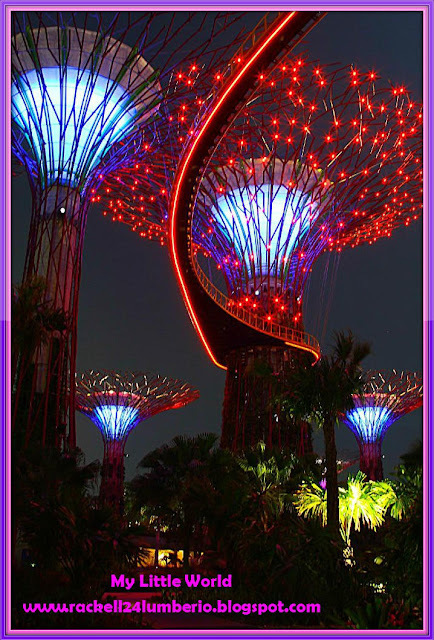 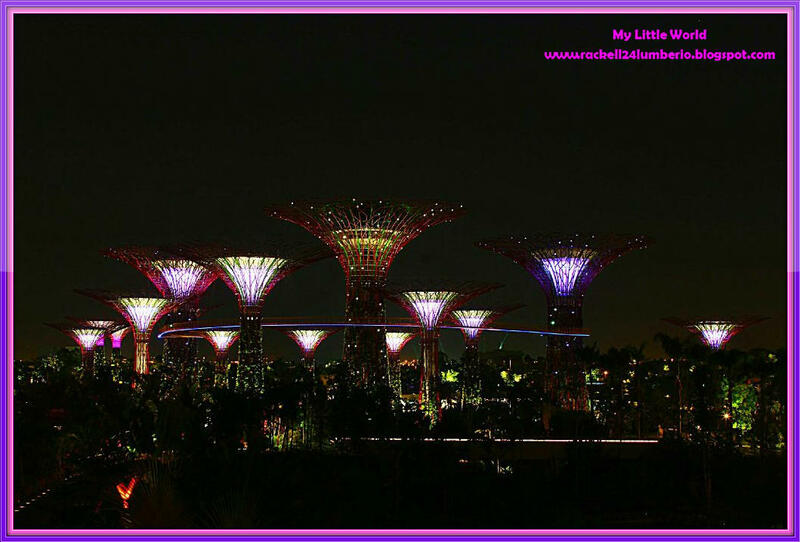 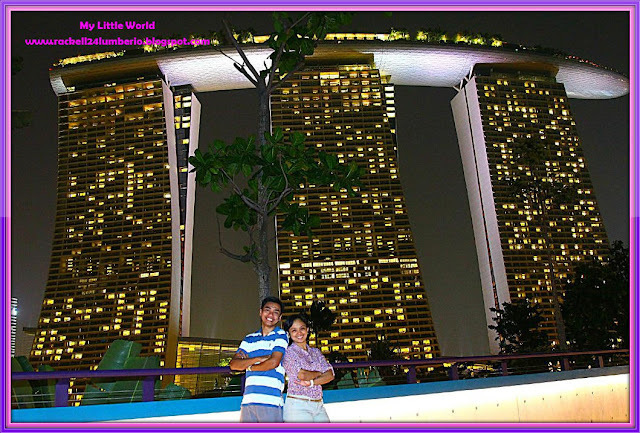 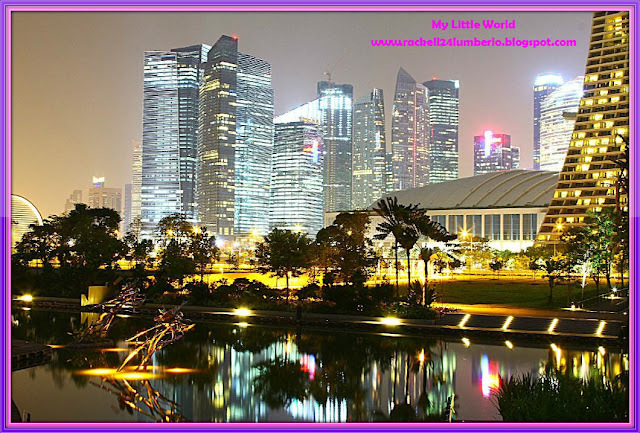 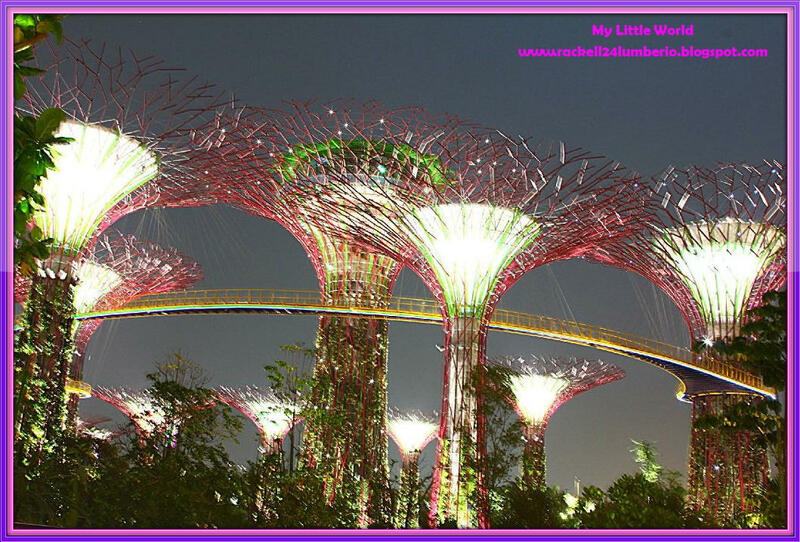 Garden by the Bay is a park spanning 101 hectares of reclaimed land in central Singapore. 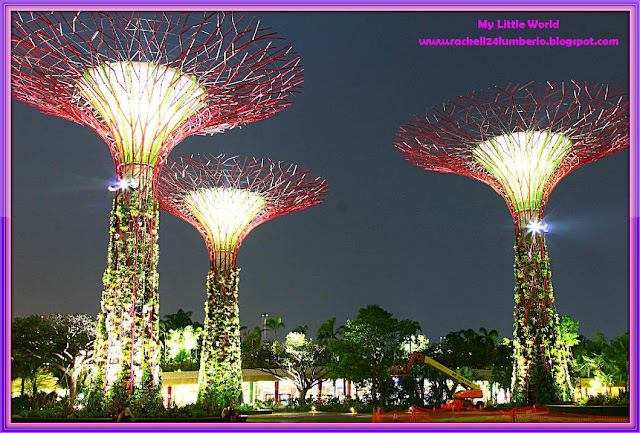 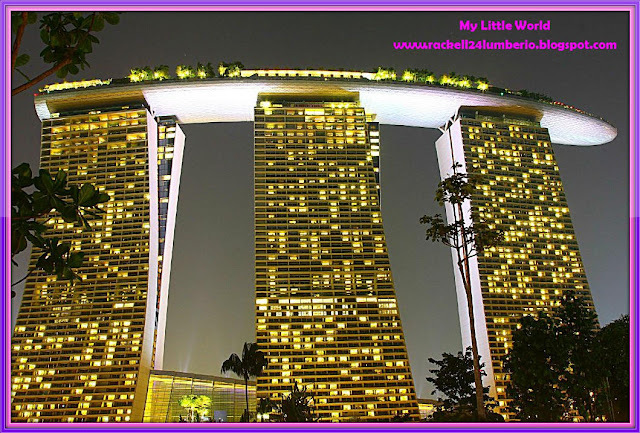 It consist of three waterfront gardens, the Bay South Garden, Bay East Garden and Bay Central Garden, unfortunately, we only visit I think the Super Tree Groove. 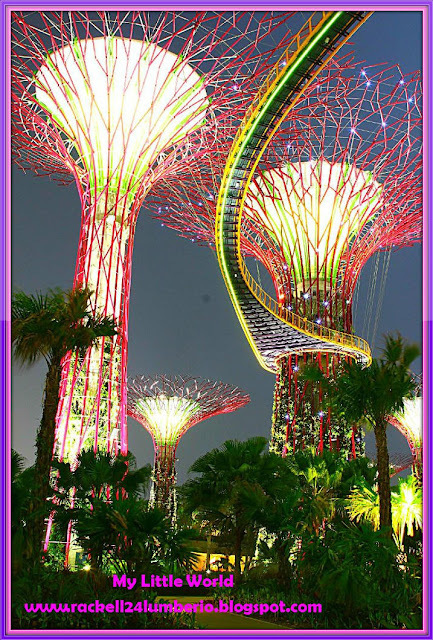 This so called Super Tree Grove, a gigantic tree which stands in a ring of circle at the middle of the garden. Approximately 14-16 storey high structures that provide shade from heat in the day. 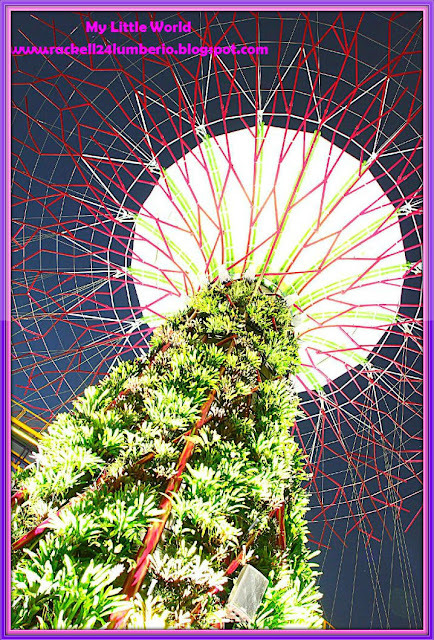 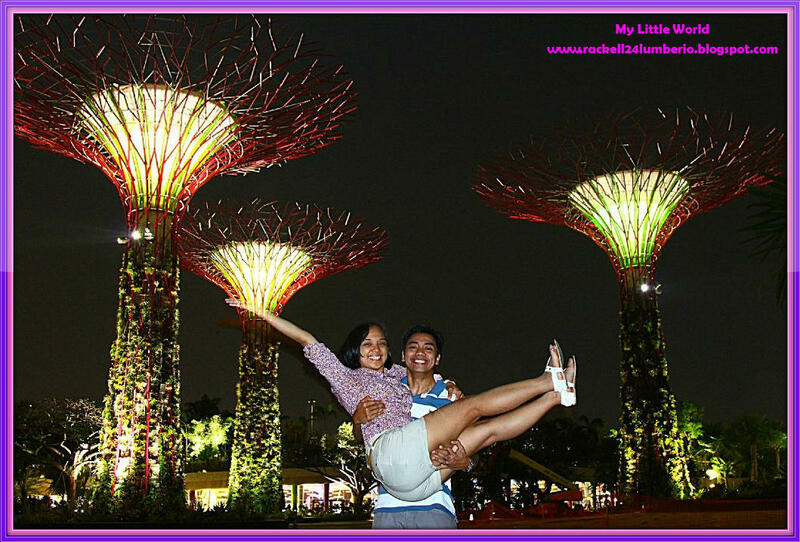 Below pictures is what you can see at the Garden by the Bay. Garden’s by the Bay is so unique when it comes to environmental sustainability. 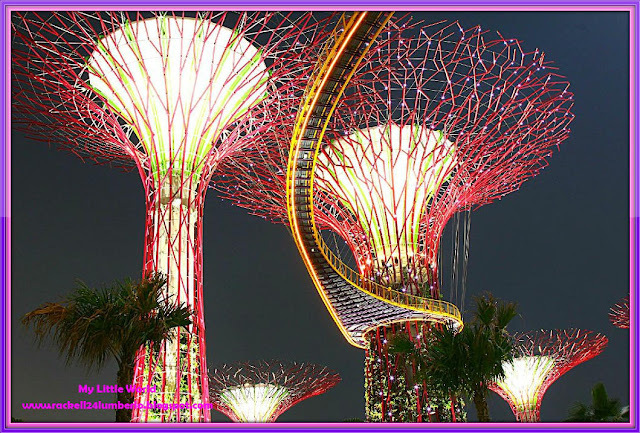 They put extra effort to plan and design for a better alternative shelter where local and international visitors will enjoy. 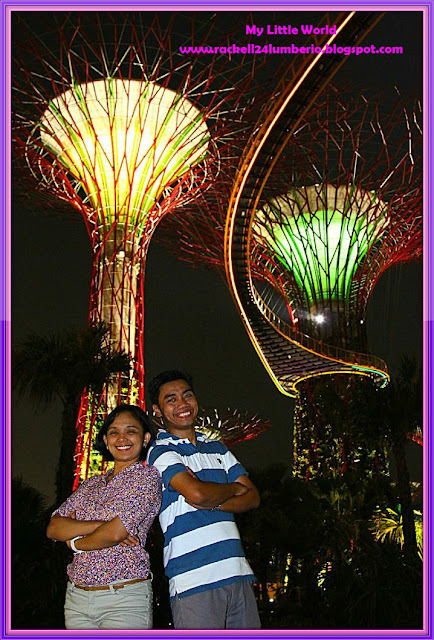 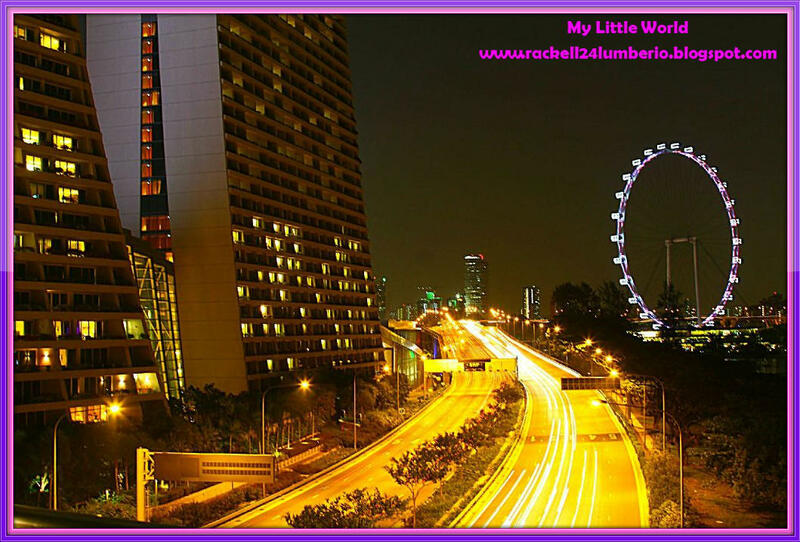 The site itself provide exceptional leisure destination for the entire tourist who visited SG. By the way, we were lucky to witness the alive and exciting display of light and sound that night. 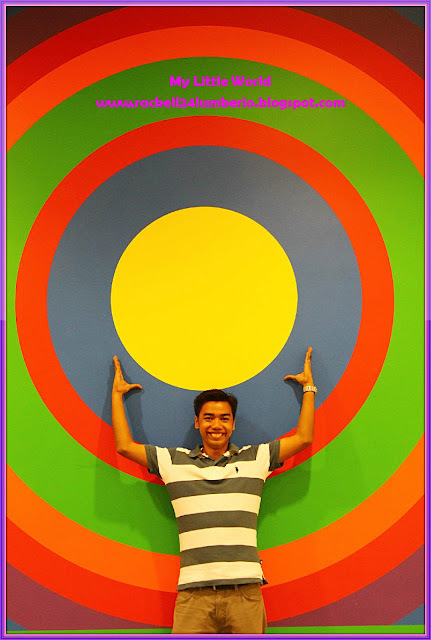 I’m so blessed to be able to visit this Singapore’s newest attraction.